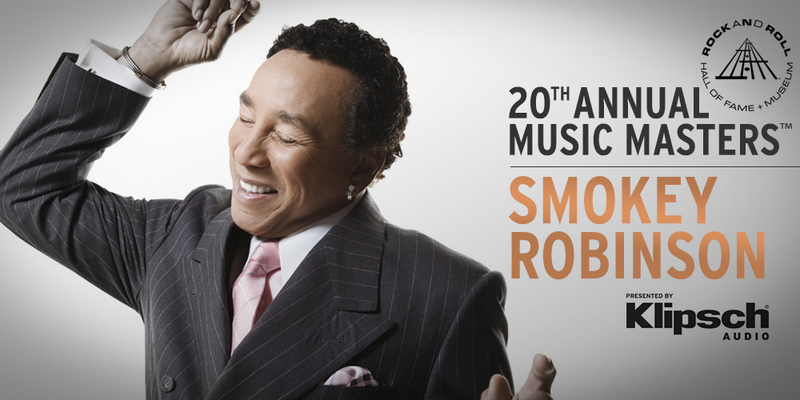 Join Klipsch this Saturday, November 7 at 7:30 p.m. EST for the Rock and Roll Hall of Fame and Museum's 20th Annual Music Masters honoring the life and songs of Smokey Robinson. Tribute performances by fellow Rock Hall Inductees include Dennis Edwards, Martha Reeves, Mary Wilson as well as The Robert Glasper Experiment, Avant, Avery*Sunshine, Bilal, JoJo, Eric Roberson and Michelle Williams. Free live streaming of this monumental event will be held right here at klipsch.com/music-masters. Click the link below to add it to your calendar. Smokey Robinson and the Miracles scored twenty-seven pop-soul hits at Motown between 1960 and 1971, including the classics “You’ve Really Got a Hold on Me,” “Mickey’s Monkey,” “Going to a Go-Go” and “I Second That Emotion.” In addition to leading the Miracles, Robinson served as a Motown producer, songwriter and talent scout. No single figure has been more closely allied with the Detroit-based recording empire known as Motown than William “Smokey” Robinson. 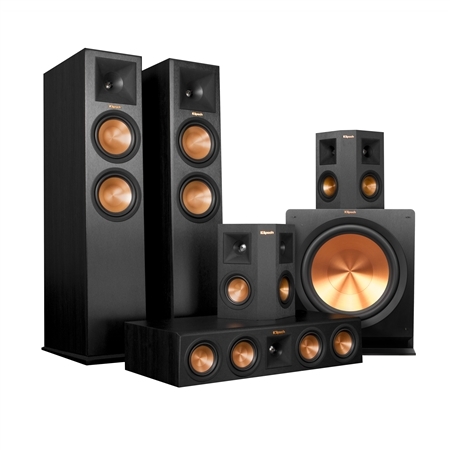 Built on over 70 years of superior audio technology, Klipsch speakers are designed to shock and awe. You don't have to sacrifice comfort for clarity. 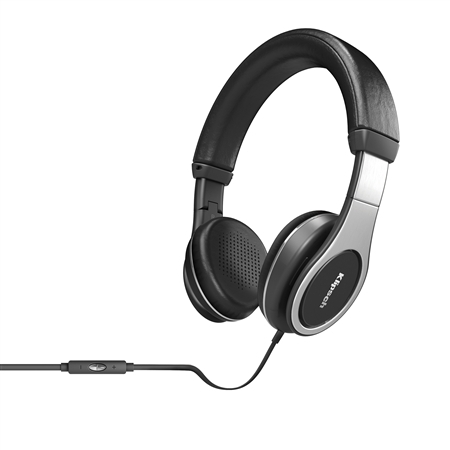 Our in-ear and on-ear headphones are built with the best materials and deliver unparalleled acoustic performance. It's time to upgrade from the built-in speakers of your TV. 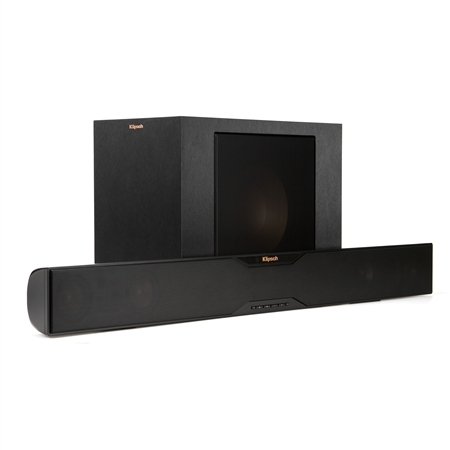 Klipsch soundbars and wireless subwoofers are an easy way to take your movies and music to the next level. 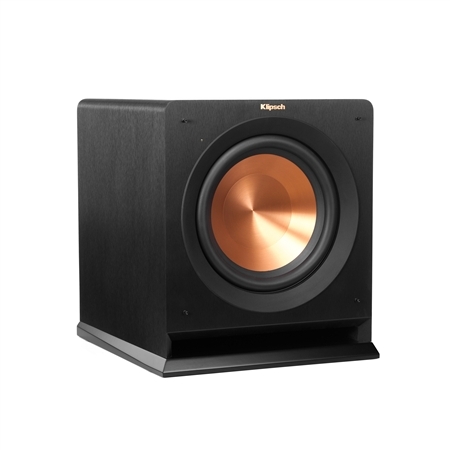 There is no comparison to the thunderous, lively, heart-pounding bass Klipsch subwoofers provide. Your friends will be jealous, your neighbors will be pissed.